In the second installment of the FLSA Overtime Exemption I’m going to discuss the executive exemption. 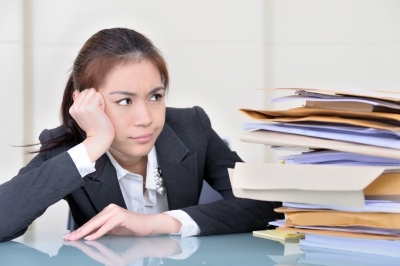 As you recall there are two test that must be applied in order to be considered exempt from overtime pay. First, the salary basis test which is the same for all the exemptions (except for the computer exemption). As a reminder, the salary basis test is where employees who are paid less than $455 per week ($26,600 per year) are automatically considered nonexempt. If the employee is paid more than $455 per week, however, they then must also meet the duties test in order to be considered exempt. Although the duties tests are fairly straightforward, they do require further explanation. 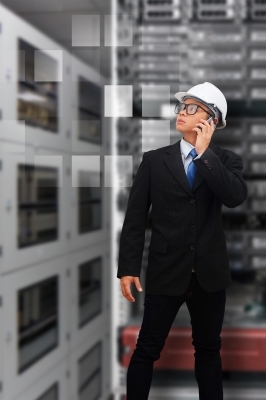 Let’s start with the primary duty of managing the enterprise. The relative importance of the exempt duties compared to other duties must be considered when determining the the primary duties. 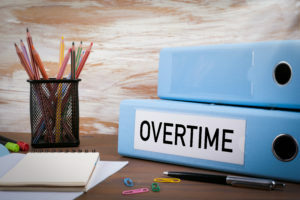 These include the amount of time spent performing exempt work, the employee’s freedom from direct supervision, and the relationship between the employee’s salary and the wages paid to other employees for doing nonexempt work performed by the particular employee. The amount of time spent performing exempt duties is also addressed in the regulations. If the employee spends more than 50% of their time performing exempt duties they will usually satisfy the primary duty requirement. If, however, an employee spends less than 50% of their time doing exempt duties they may meet the exempt duty requirement if other factors support it. Next, let’s discuss the primary duty of customarily and regularly direct the work of two or more full time employees. This duty is the most straightforward of the three. An employee must regularly direct the work of two or more full time, or full time equivalent, employees. For example, an employee who supervises four half time employees will meet the requirement. Third, let’s discuss the requirement of an employee having the authority to hire or fire other employees or their suggestions to do so carry a particular weight. It’s interesting to note that this requirement is to hire or fire, not necessarily both. 3. The frequency with which the employer actually adopts the employee’s recommendations. So, if the employee’s recommendations are not requested and/or followed, the employee will not meet this executive exemption requirement. However, the employee will meet this requirement if their recommendations have particular weight and are followed even though they don’t have the official authority to do so. Again, all three of the above duties must be satisfied along with the salary basis test in order for an employee to to classified as exempt under the executive exemption. On a final note, what do we do when an employee has both exempt and nonexempt duties? The DOL covers this situation in what they call Concurrent Duties. Basically, to be considered exempt, the employee must perform their executive duty responsibilities on a regular basis and decide when and for how long to perform their nonexempt tasks. The employee cannot be directed by a supervisor to perform exempt work. Working supervisors who’s primary responsibility is performing nonexempt duties but who have some responsibility of supervising other nonexempt employees are not considered exempt. Well, that concludes the summary of the FLSA executive exemption. Next week, I will cover the professional exemption. An employer notification requirement was added to the Fair Labor Standards Act as part of the Affordable Care Act. All employers who are subject to the FLSA must provide a notice to each of their employees informing them of the Health Insurance Marketplaces (Exchanges). The employers must also give their employees information on premium tax credits that may be granted to eligible individuals who purchase coverage through the Marketplaces. 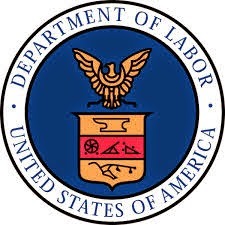 The DOL is requiring that this information be provided no later that October 1, 2013 to all current employees and to new employees hired after October 1 within 14 days of hire.